Hello and welcome back to another episode of Open House! 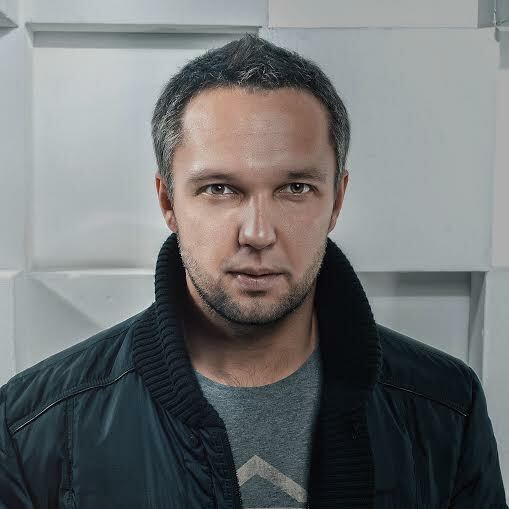 Very excited for today’s deep edition, featuring my Deep House set from Moonrise Festival (Baltimore) in the first hour, followed by an exclusive session with Russia’s king of Nu Disco, Andrey Exx. I am fresh back in LA from an awesome couple months touring Asia, playing shows all over Thailand, Malaysia and Borneo. Coming up this month I’m heading to Denver, Pittsburg, and Towson in Maryland… I hope to see you on the dance floor. For now turn it up!